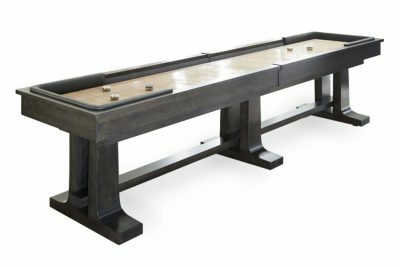 Maine Home Recreation is the best place in Maine to get your shuffleboard supplies! 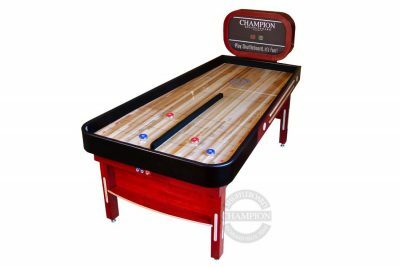 We carry top of the line products, have the best selection and inventory and guarantee the best price on everything we sell. 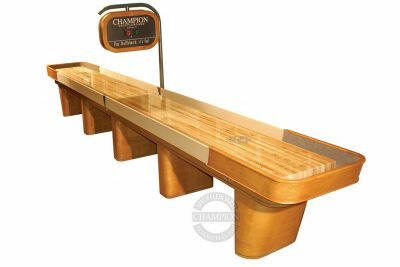 Shuffleboard Wax, pucks, scoring units, master glaze, combination, board wipers, bowling pin sets, Champion and Sun-Glo wall decor we really do have it all! 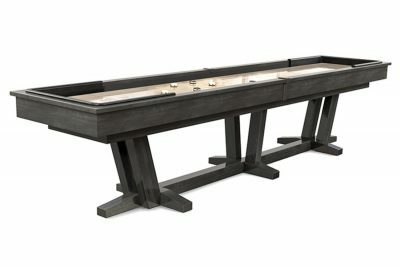 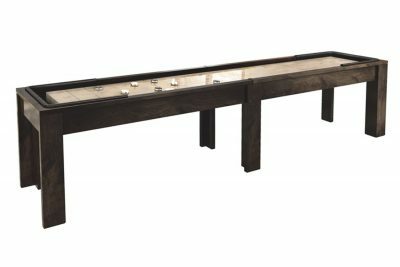 For all things Shuffleboard call Maine Home Recreation! 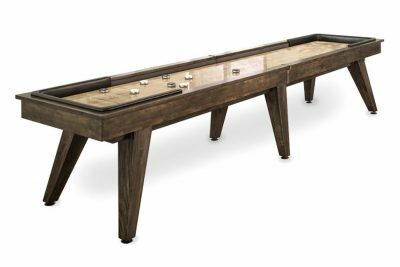 Maine Home Recreation is a proud Champion Shuffleboard Dealer! 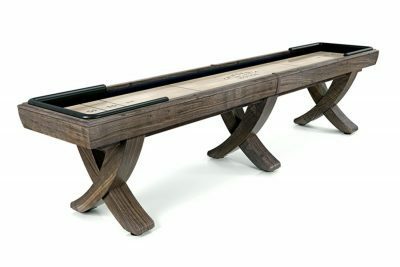 We also carry tables from California House, Berner and Imperial. 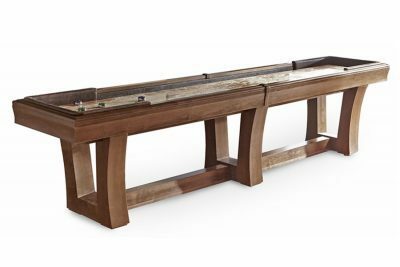 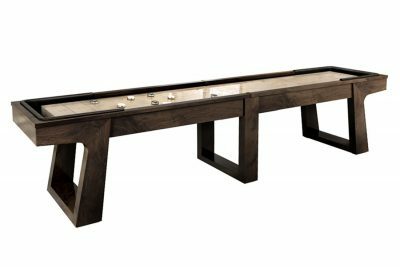 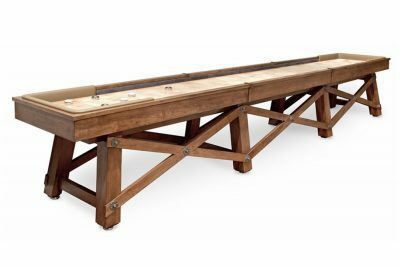 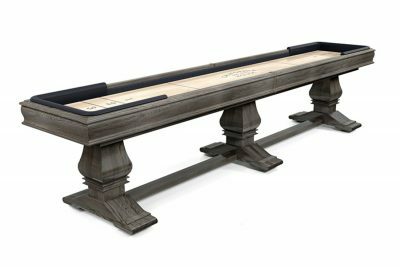 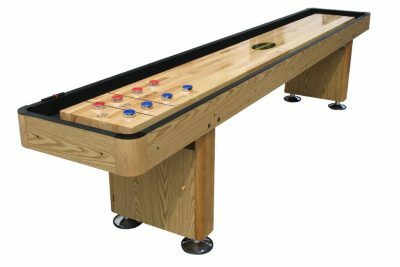 Used Shuffleboard tables available periodically – New Tables in any size also available!